The Rose of Kelvingrove is a collaboration of Youghal Pipe Band and The Band of the 1st Southern Brigade as part of a 13 track CD produced in 2014. 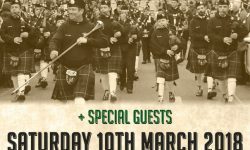 Recorded and filmed at Collins Barracks, Cork, Ireland – 17th November 2014 and Claycastle Recording Studio, Youghal, Co. Cork, Ireland – 18th November 2014. Claycastle Recording Studio, Youghal, Co. Cork, Ireland. 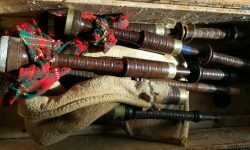 Danny (Duis) McCarthy’s bagpipes found after 34 years at Youghal Pipe Band by Aidan McCarthy during a recent renovation at the band room. 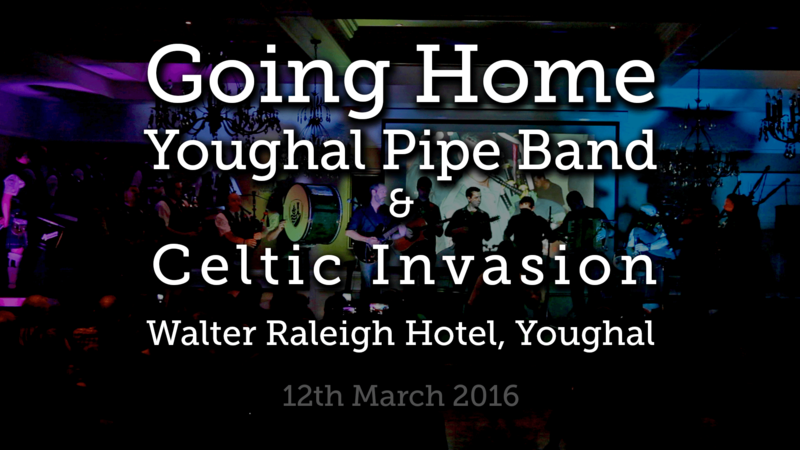 Danny last played this set of bagpipes at a civic reception given to him by Youghal Town Council in 1983.